In America, road trips are a form of pastime and, with classic routes such as Route 66 now more popular than ever with visitors and tourists visiting the country, it’s hard to see the enduring popularity ending anytime soon. So, why are road trips so popular? In a country as vast as America, travelling by road is the preferred option for tourists who are interested in visiting the country and seeing the unique sites that create America’s distinctive landscape. From idyllic seaside towns to desert canyons and cliffs, the best way to experience America really is by car; ensuring that you don’t miss out on any of the simply stunning sites. Due to America’s sheer vastness, however, it really is impossible to see everything, so you have to pick a route that incorporates everything you want to see. Fortunately, here at AA Cars, we are on hand to help you pick one (or more) of America’s greatest road trips. Possibly the most famous stretch of road in the world, Route 66 was originally part of a series of roadways which ran from Chicago to Los Angeles. Since then, the Interstate Highway System has replaced this setup, meaning that to follow the original route you’ll have to carefully check the signage, starting in Chicago on I-55 south. Along the route, we suggest stopping off at the Lake of the Ozarks in Missouri, before heading onto the old mining towns of Kansas. These, however, are not the only two stops en route, and the iconic Cadillac Ranch in Texas is well worth a visit. By the time you arrive in Santa Fe, you’ll be ready for the last leg that ends at the Grand Canyon’s south rim in Arizona. Can you think of anywhere more picturesque to end the journey of a lifetime? Route 66 might be the most famous of all the highway routes, but that doesn’t necessarily mean that it is the best. If, rather than an inland route you’d prefer a coastal option, then the Pacific Coast Highway is the perfect route for you, offering unrivalled views of the Pacific Ocean. En route, no trip along the Pacific Coast Highway would be complete without a visit to the Monterey Bay Aquarium in Monetary, one of the finest facilities in the country. Discussed once on Top Gear as being among one of the world’s greatest scenic driving routes, the Pacific Coast Highway will help you see California in its unspoilt, natural state, and what could be better than that? If you’re after peace, tranquillity and nature then look no further than the Going-to-the-Sun road in Montana. This 50 mile stretch of road is a natural historic landmark that neatly dissects through the centre of the Glacier National Park. 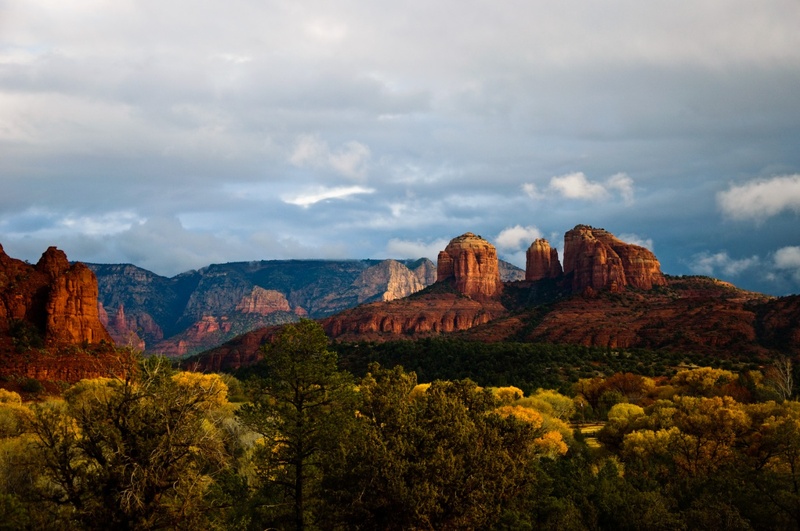 The perfect route for drivers who want to experience all the joys of American National Parks without the lengthy hikes, this journey incorporates a selection of exactly what makes the park famous. 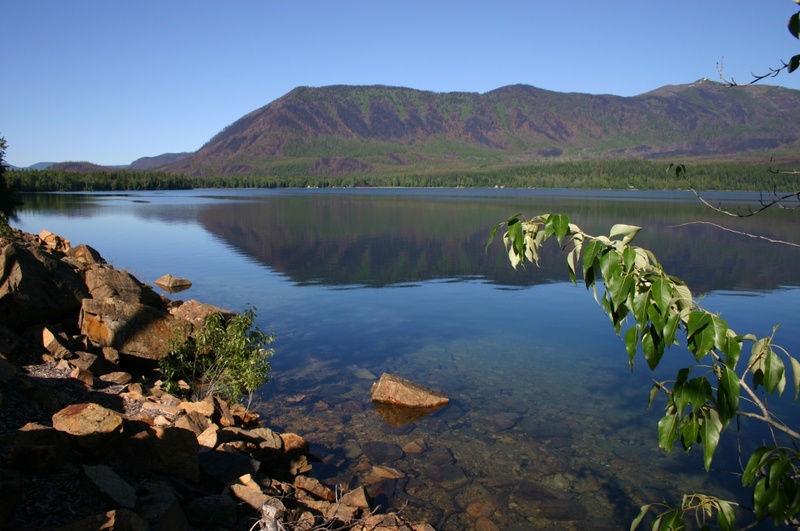 From forests to lakes to glacial-covered mountains, you’ll be at one with nature and wildlife, as there’s also a good chance that you’ll spot a selection of wildlife ranging from bighorn sheep to mountain goats on your route. If you love nature and wildlife then this is the perfect route for you. 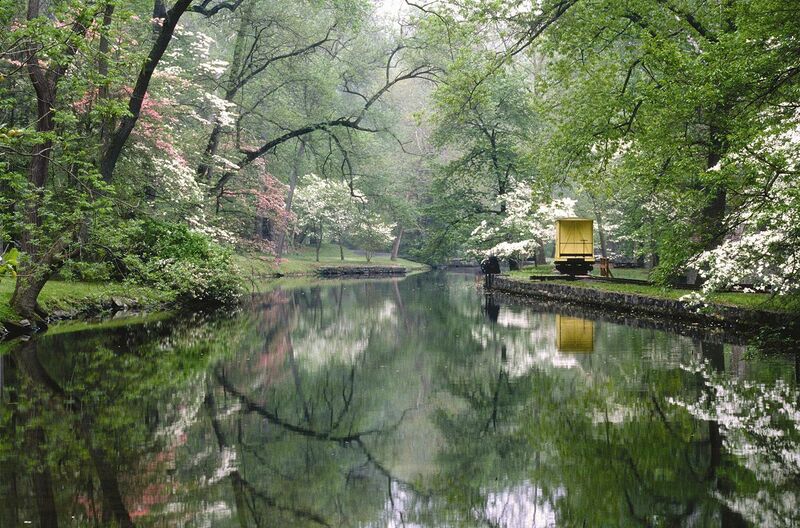 The perfect route for drivers who want a short route they can complete in a single day, the Brandywine Valley route is a 12 mile stretch of road that perfectly showcases everything that was elegant and opulent about America’s super-rich in the 20th century. Route numbers 100 and 52 are littered with the homes of the old American aristocracy, with one of the highlights being a 982-acre residence once owned by the late Henry Francis du Pont. Short yet serene, this route is perfect for those wanting to explore the opulence of America’s heartlands. Arizona is becoming increasingly popular with tourists visiting America, and this 100 mile stretch of road really showcases why. If you start on Interstate 17 north then you’re immediately greeted by Montezuma Castle National Monument which is an ancient cliff dwelling. During his Presidency, Theodore Roosevelt declared the cliff dwelling as one of the first four National Monuments back in1906 and, to this day, it is considered to be the best-preserved prehistoric cliff dwelling in North America. After exploring here, if you continue along State Route 179 north, you can visit one of the world’s greatest wonders: Slide Rock State Park. Here, you can take a break from your car and cool down using the natural waterslides which are carved into the rock. With everything on offer from historical monuments to waterslides, there’s something on offer for everyone in Red Rock Country, making it the perfect all round route. So, no matter whether you’re after ocean scenery, a connection with wildlife or a visit to a historical landmark, America has the perfect road trip for you. Which one is your favourite?